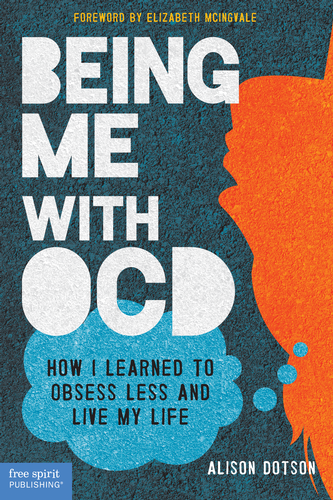 The International OCD Foundation has launched a new advocacy program that’s easy to get involved in. Take the pledge and get to work! As I note in this blog I wrote for the IOCDF, being an advocate can take many forms — you can be involved in any way that works for you. I have just signed up to be an OCDvocate! I’m located in Australia – keeping it international. Thanks for the opportunity! Looking forward to participating in the program in future. Awesome! I love this idea the IOCDF has come up with!